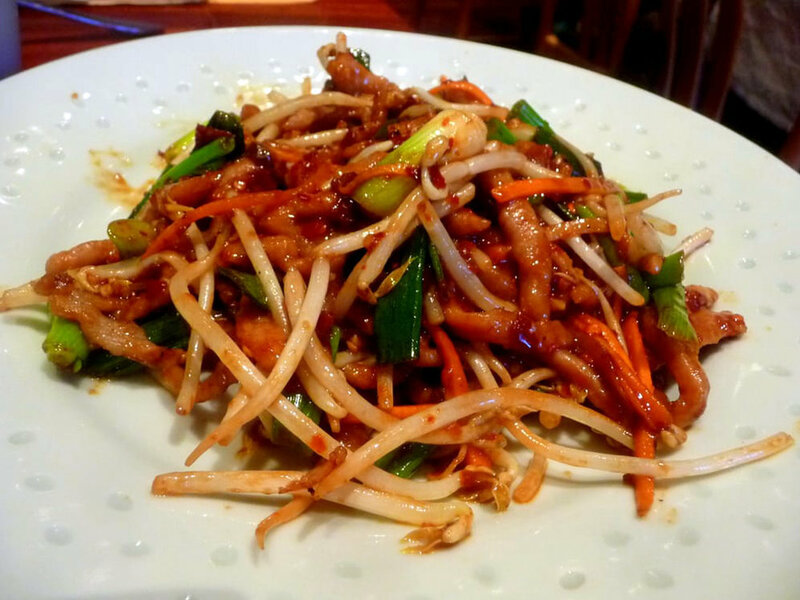 For a contemporary take on Chinese cuisine, head to Mustard Greens, the local favorite in Society Hill and Queen Village. The signature dishes are prepared from original Cantonese recipes with the freshest ingredients. The soft-shell crab in particular was reviewed as the best in the city by The Philadelphia Inquirer, and the restaurant overall was named the city’s best in 2004 and 2005 by AOLCityGuide.com. Though Mustard Greens possesses all the buzz and accolades a restaurant could hope for, it remains loyal to its local roots and continues to offer a friendly environment with a staff to match. The ambience is light and relaxing enough for you to feel transported from the chaos of South Street into the neighborhood’s quaint and delicious, best-kept secret. If you’re feeling like a cozy night in, Mustard Greens offers takeout. Conversely, if you’re feeling like hitting the town, Mustard Greens also offers private and semi-private dining rooms. Whatever you’re feeling, as long as part of it is hunger, Mustard Greens is the perfect solution.